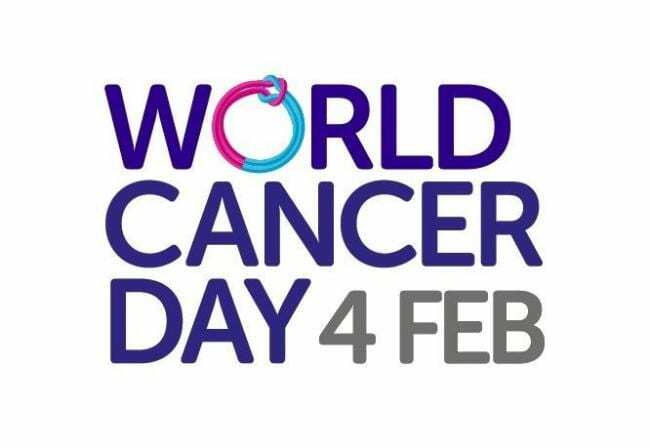 Two University of Brighton scientists are joining a pop-up stand in Brighton’s Churchill Square shopping centre on Friday (1 Feb) as part of events to mark next Monday’s (4 Feb) World Cancer Day. Marta Falcinelli, PhD researcher in the University’s School of Pharmacy and Biomolecular Sciences (PABS), is passionate about fighting the disease and will be talking to members of the public at the Cancer Research UK (CRUK) event. Marta joined the University’s Stress & Cancer group in 2016, fulfilling her ambition: “I have always been intrigued by science and at university I started to be very interested in molecular biology and scientific investigation, dreaming to perform experiments and work in a lab. Visitors to the stall on the lower ground floor at Churchill Square near Superdrug will also be able to speak to Dr Aya Abdalla, University of Brighton Research Fellow in Cancer Bioengineering in PABS. Dr Abdalla’s work mainly involves the development of a novel biosensor that is able to monitor certain reactive species from tumour tissue: “The main aim in this CRUK-funded project is to be able to monitor the levels of these species over a period of days and see how they are affected by different chemotherapies. This entry was posted in Events, Life at Brighton, News, Research, Uncategorized.